International Tubes & Fittings (ITF) are a large Tubes, Fittings & Steel stockholder & distributor based in Wednesbury in the West Midlands. ITF’s priority is to listen carefully to your needs and deliver uncompromising outstanding service. 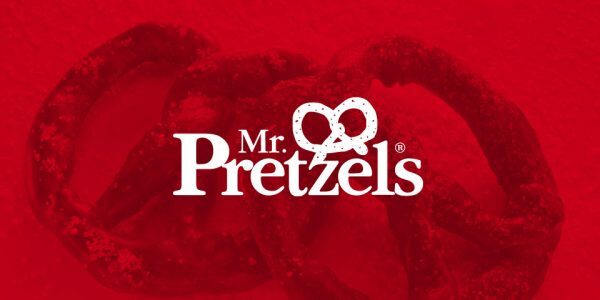 Their aim is to be a company that you can always trust – a company of reliable people. 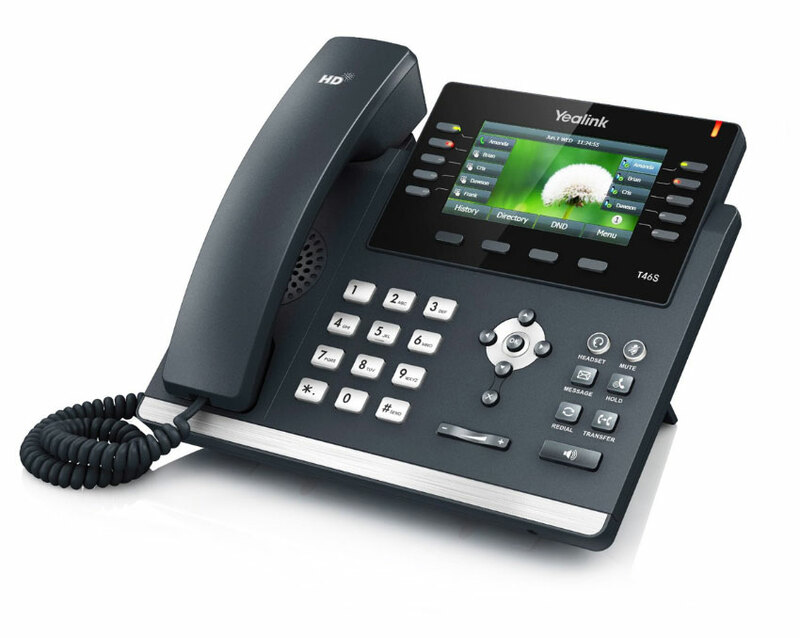 ITF required a new, robust telephone system to replace their existing, ageing telephone system. 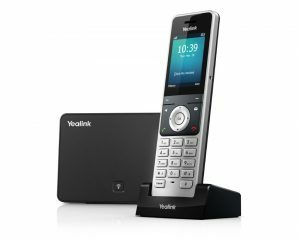 Due to having a very large warehouse and yard, it needed to have a number of cordless phones that would work across the whole site. 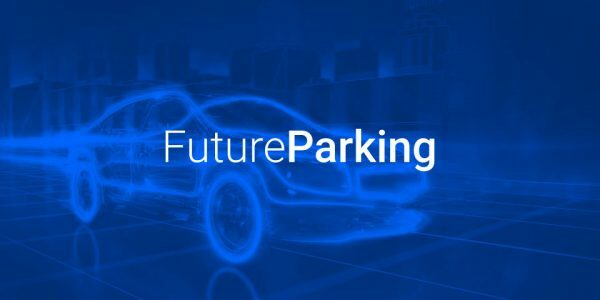 It also needed to have all the features of a modern business telephone system and realise considerable savings on their existing annual costs for system rental, maintenance & support. Windows 7 & Windows 10 Desktop App. It also has an optional ‘Unified Communications’ module that lets you integrate applications (Microsoft Outlook & Edge, Salesforce, FreshDesk, Sage and many more) to your new phone’s system. 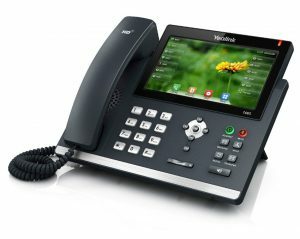 We supplied the system with a variety Yealink VOIP phones to suit individual requirements, from multi-mic conference phones and colour screen FeaturePhones to cordless VOIP phones with ranges in excess of 500 metres. 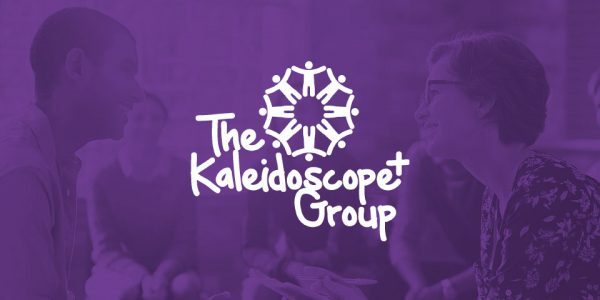 A package was chosen that was tailored to their exact requirements and over the last 12 months they have saved approximately over £500 per year on the cost of their traditional telephone system. With the list of features that come with this system as standard, the huge range and flexibility of its hardware and the costs savings over traditional telephone system you now really can have your cake and eat it! 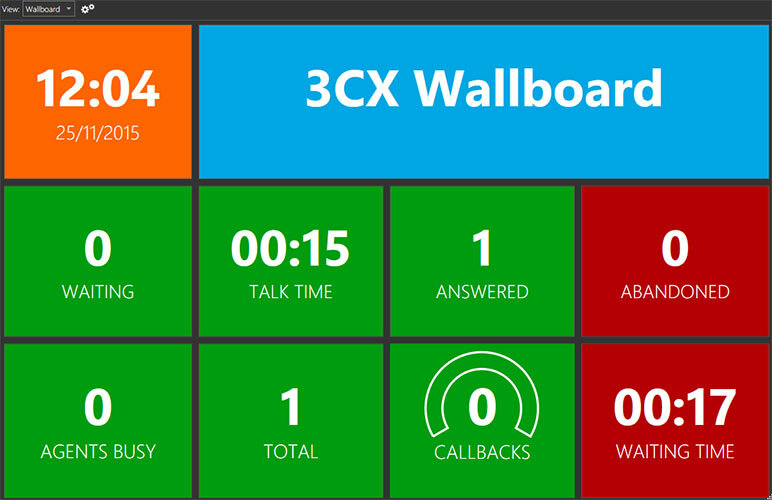 3CX Wallboard is a web based utility launched via 3CX client for Windows. 3CX Wallboard will show Real Time Queue statistics that are of utmost importance to operators and supervisors in a Call Center environment. Thanks to this feature, Call Center staff are continuously up to date with service level agreements and daily targets. This helps to increase efficiency and workload output.